Medical Emergency, or Minimal Risk? Medical emergency or minimal risk? 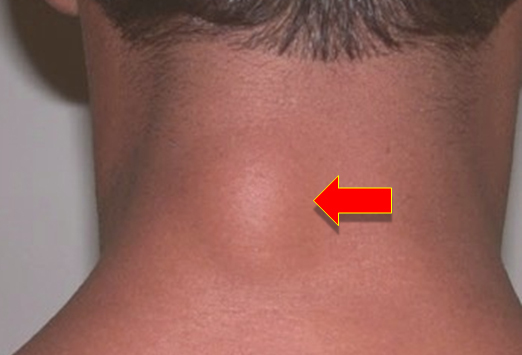 Fortunately, lipoma’s like this rarely represent a medical emergency as long as it is relatively soft and movable. They do often tend to return after being surgically removed unfortunately. The most common nutritional cause is an iodine deficiency, especially if there are multiple lipoma’s. Another commonality I see with these is significant emotional triggers stored directly in the mass. With much N.E.T. (Neuro Emotional Technique) and possibly iodine supplementation these can respond to care.